Imagine enjoying beach sights and sounds and an unencumbered view of the Gulf from sunrise to sunset from your private balcony. 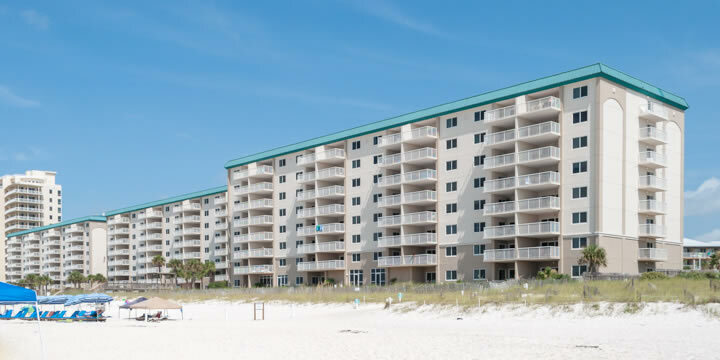 Sandy Key Condominiums provide this, and much more in this gated beach complex situated directly on Gulf near Johnson Beach in Perdido Key. Constructed in 1983, consists of three mid-rise towers that have two and three bedroom floorplans. There is a total of 185 units in the three eight-story towers and residents have access to 750 feet of private beachfront. In 2007 Sandy Key Condos was effectively rebuilt with all new plumbing, mechanical, electrical, windows and doors. Amenities include two pools, hot tub, exercise room, lighted tennis courts, Barbecue with picnic area, gated entry, on-site rental management, full-time maintenance department, and ample parking are all part of this one of a kind resort. Personal storage spaces are large enough for kayaks, surfboards, and paddleboards that are under nine feet tall. 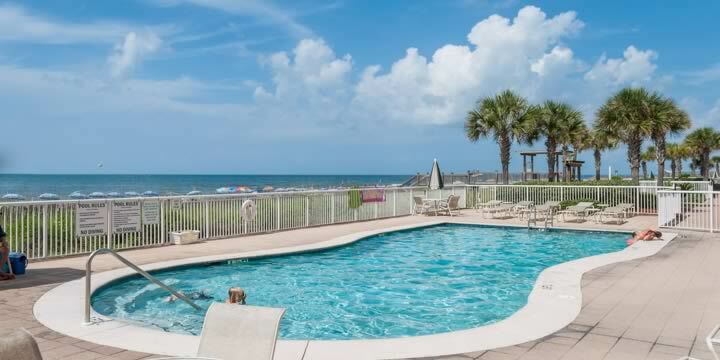 Sandy Key provides a good opportunity for Investors or part-time residents too. Two bedroom rental units can generate $40,000 a year in rental income. Contact Emerald Coast Realty to have one of our realtors that specialize in Perdido Key condos can give you a tour, 850-437-5618.